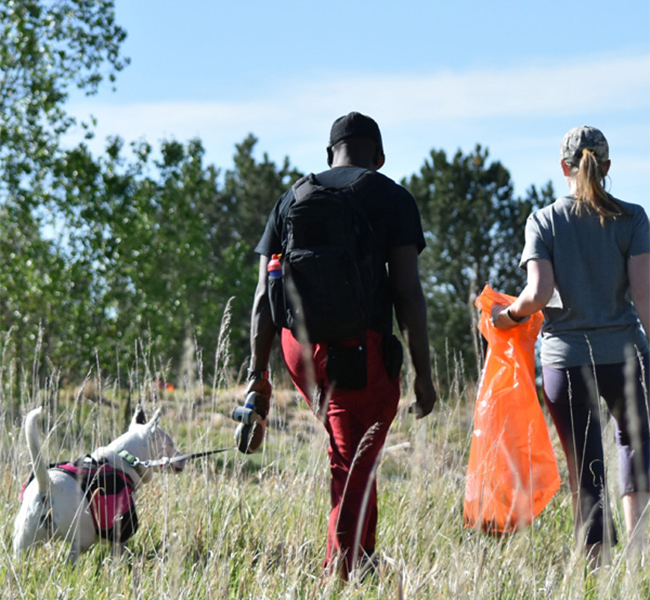 Join over 1,000 volunteers as we clean up trash and debris in Westminster and Hyland Hills Park and Recreation District. This is a great project for individuals, families, schools, clubs, neighborhoods, businesses and churches. All ages welcome with appropriate supervision. Trash bags and pick up of bags are provided. Free cookout for volunteers. Registration is required by contacting Kristen May at kmay@cityofwestminster.us or 303-658-2191. Registration deadline is May 1.